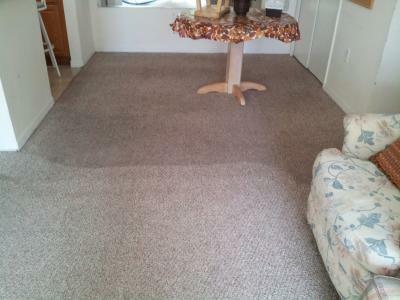 Superior Rapid Response, the expert carpet cleaning company, is located in Sarasota,Fl. The elderly couple that lived in this house could not remember the last time they had their carpets cleaned. They contacted Superior Rapid Response and requested a free estimate to have their carpets cleaned. Due to the condition of the carpets, James, the sales representative, recommended a deep carpet cleaning with the Rotovac carpet cleaning restoration system. The home owners agreed with James and scheduled a cleaning. Upon completion of the job, they told the technicians they could not believe how well their carpets looked and that they were worried that they were going to have to replace their carpets. Superior Rapid Response – Your expert carpet cleaning company. Our goal is to offer high quality carpet cleaning at an affordable price.